Bonaire hosts the main nesting spot for flamingos in the Caribbean. Depending on the season, between 2000 and 7000 flamingos make Bonaire their home. You can spot them very easily at different sites, like the Pekel Lake, the Goto Lake, Washington Slagbaai and various saliñas. 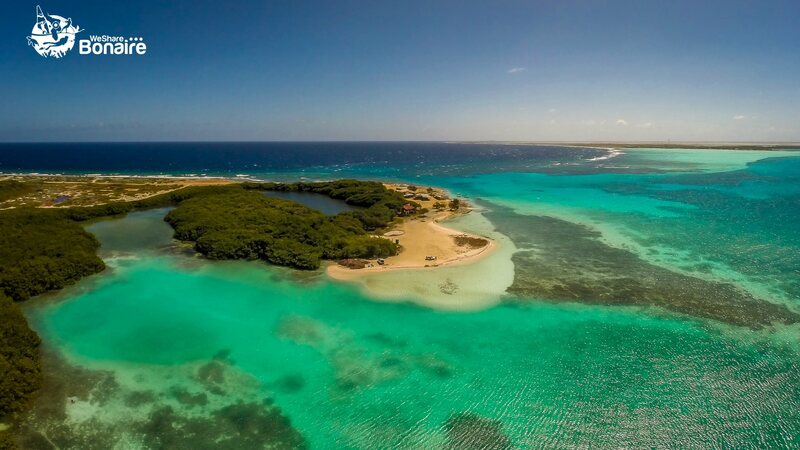 In addition, Bonaire is home to various species of tropical birds, iguanas and wild donkeys. Underwater encounters include numerous tropical fish species, turtles and, when you are lucky, dolphins. 5 We are here to accommodate you! 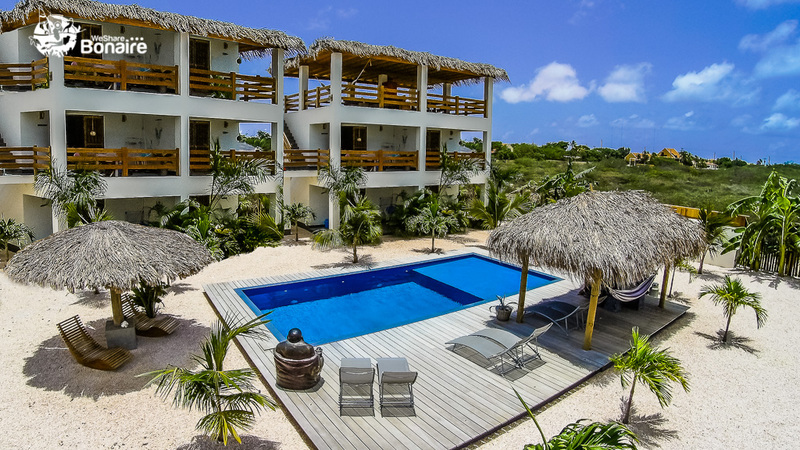 From vacation rentals to small-scale resorts, from waterfront villas to quality hotels with all amenities you could wish for: Bonaire has ample accommodation options in different price ranges to choose from. Come to Bonaire for a great stay! 6 Not a diver? No problem ;-)! 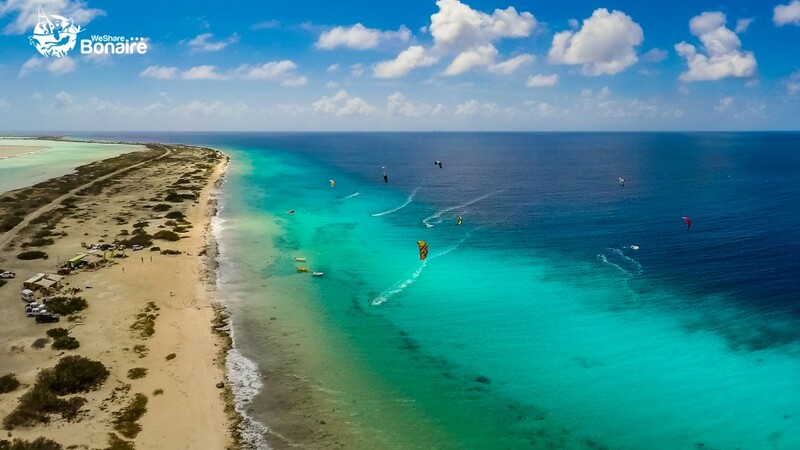 Bonaire is part of the Dutch Caribbean as a special municipality of the Netherlands. It’s good to know that on Bonaire you can count on quality health care services, should you need them. Furthermore, on Bonaire you will find a diversity of shops and supermarkets with European standards that will fulfill all your needs. Every night, you can choose from one of many superb restaurants on Bonaire, that serve fantastic local and international dishes. 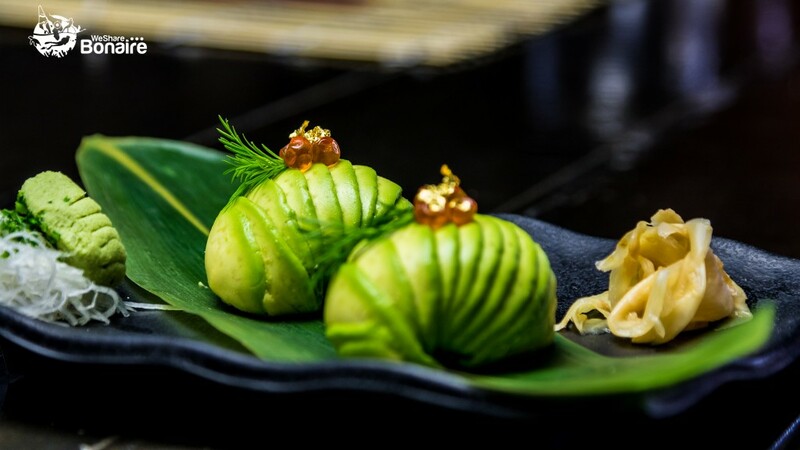 Of course, freshly caught fish is on nearly every restaurants’ menu. Bonaire offers the laid-back atmosphere of ‘the old days’. Here, you will find neither highways nor traffic lights. People are friendly and easygoing and still greet each other on the streets. 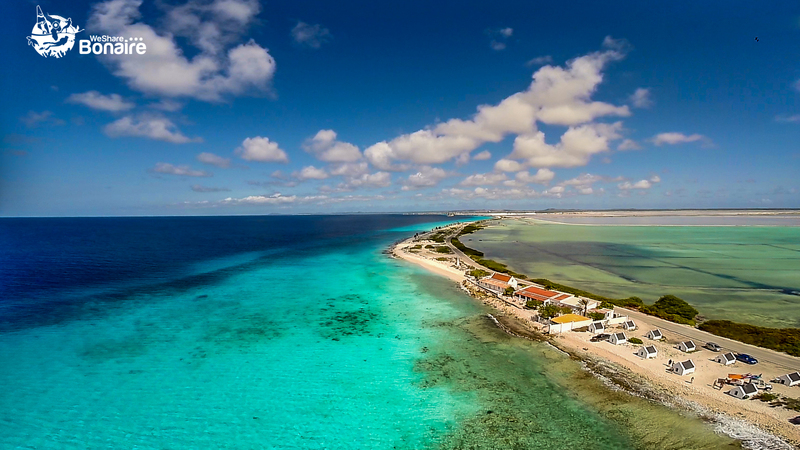 Bonaire is no island of mega resorts and huge crowds. And everything on this island still happens with the slow pace of the Caribbean. 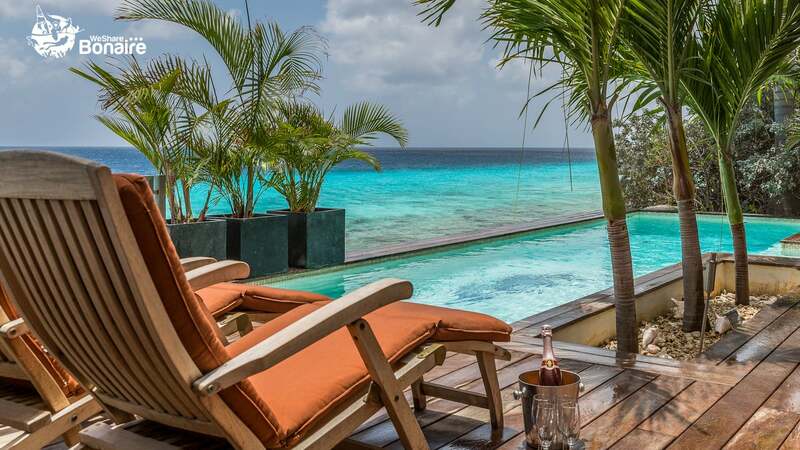 Just come to Bonaire and relax….